iDate is the largest summit and trade show covering all aspects of the business of dating. 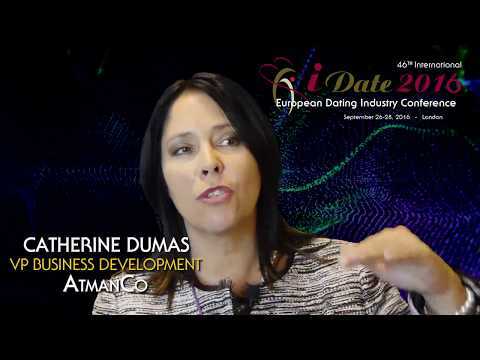 Since 2004, iDate has produced over 49 conferences worldwide, providing dating business professionals education, ideas, insight and networking to identify new opportunities, gain higher levels of traffic and revenue. iDate London assembles CEOs from U.K. and European dating industry sites into one room. The event discusses online dating, mobile dating, social dating, speed dating, affiliate marketing, matchmaking, software and other forms of the business.